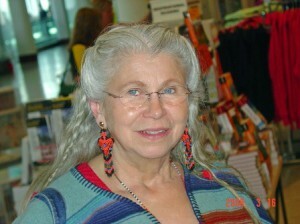 Patricia Hurley offers the ancient art of divination. Her Elemental Divination uses shells, rocks, crystals, coins and bones on a cloth that displays the five elements of the Dagara tradition (water, fire, earth, mineral and nature). Divination has been used by people since ancient times, for many reasons – guidance with spiritual paths, difficult decisions, relationships, and much more. Experiencing a divination is a beautiful, empowering and healing manifestation of the spirit realm. Patricia studied with Malidoma Patrice Some, a West African Teacher. 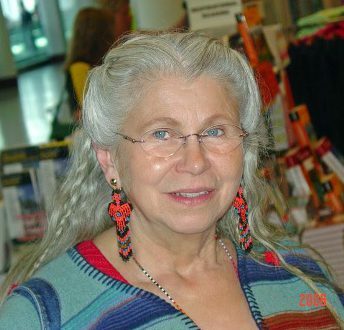 She works as a healer using the spirit of plants to facilitate healing, and can help you find your Spirit, Animal or Plant guides through journey work. Patricia carries a Sacred Pipe which is used for prayer and healing.